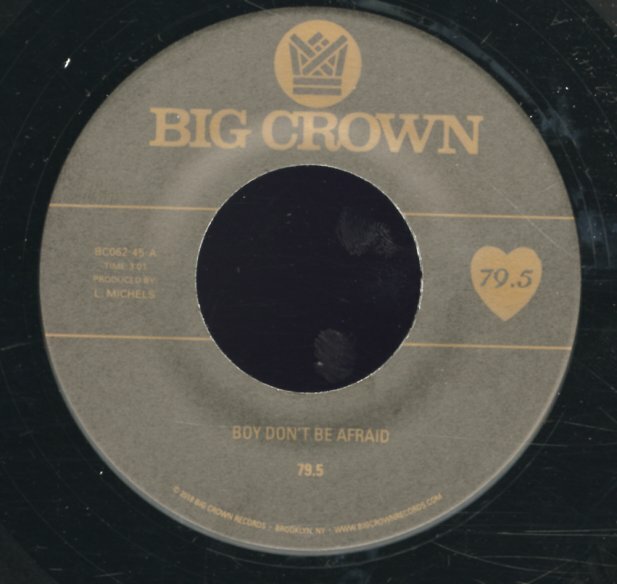 79.5 have a warm glow right from the start – this shimmering vocal that really makes "Boy Don't Be Afraid" sound like a modern take on sweet soul modes from the 70s – but all set to some nicely funky drums! "I Stay You Stay" is a bit more laidback on the drums, but more than makes up for that with some wonderful electric piano – this Rhodes glow that would already make the tune a killer, even without its great vocals! © 1996-2019, Dusty Groove, Inc.